The first time I visited Kennedy Space Center in Florida was back in 1987. Since then the world has changed a lot, at least when it comes to politics and technology. 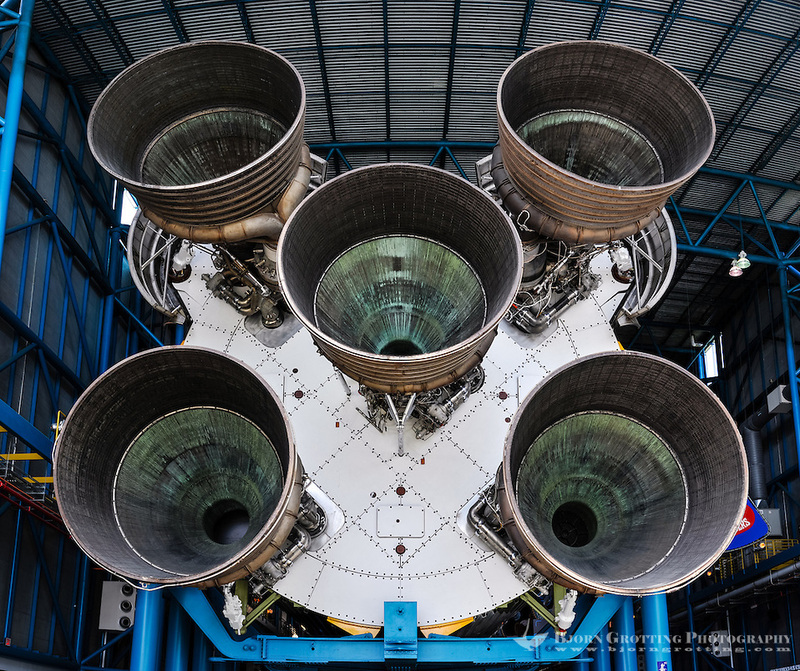 The cold war space race is a thing of the past, and you should think we have moved further out in space as well. But to many people’s frustration we are still stuck in low earth orbit. 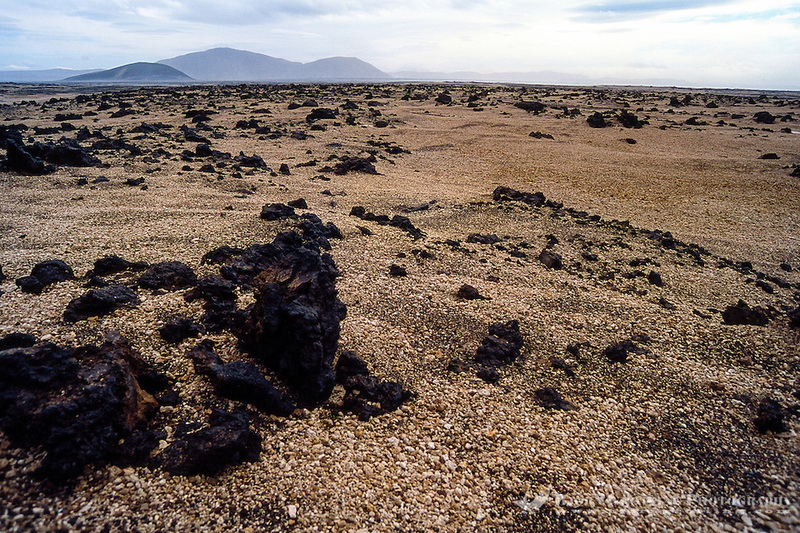 The phrase “The area was used during training for the Apollo program to prepare astronauts for the lunar missions” is commonly used when trying to attract tourists to the Askja area on Iceland and similar desolated locations. You can see it all flashing before your eyes; heroic astronauts jumping around in bulky space suits, trying not to fall over in the moonlike landscape.